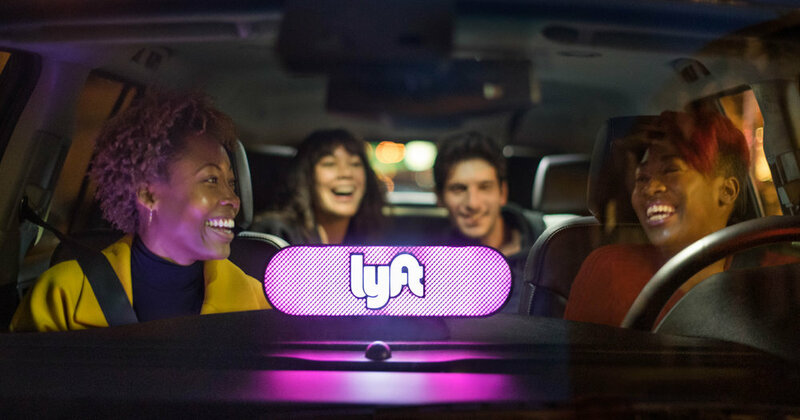 We've partnered with Lyft to offer exclusive ride discounts to the Shakespeare In the Park 2018: A MIDSUMMER NIGHT’S DREAM. See below for venue specific Lyft codes and if you're already a Lyft customer. Already Have Lyft? : Save 10% off 2 rides to or from the Nashville Shakespeare Festival with these codes, below. Each code is good for the corresponding week. And only for the time period just before through just after the event. For our Centennial Park Bandshell location, find the date you wish to attend, and use the corresponding Lyft Code for TWO free rides that week. Codes are active: 4PM til 11:30PM. So long as either time of drop off or pick up is within that time, and has our pickup location. For our Academy Park- Franklin, TN location, use the Lyft Code for TWO free rides that week. Code is active: 4:00PM til 11:30PM. So long as either time drop off or pick up is within that time, and has our pickup location, Academy Park.